* I was compensated for this post. All words + opinions expressed are my own. 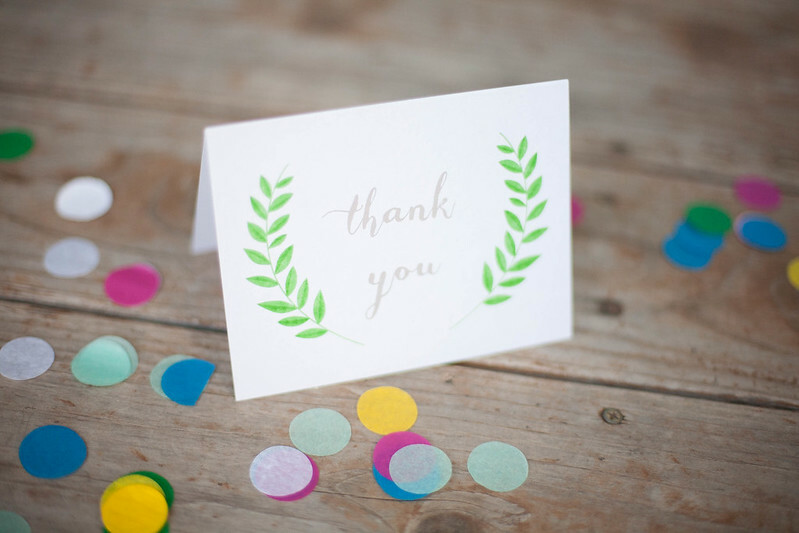 I'm partnering with Basic Invite today to share a little bit about their "truly custom" invitation website! 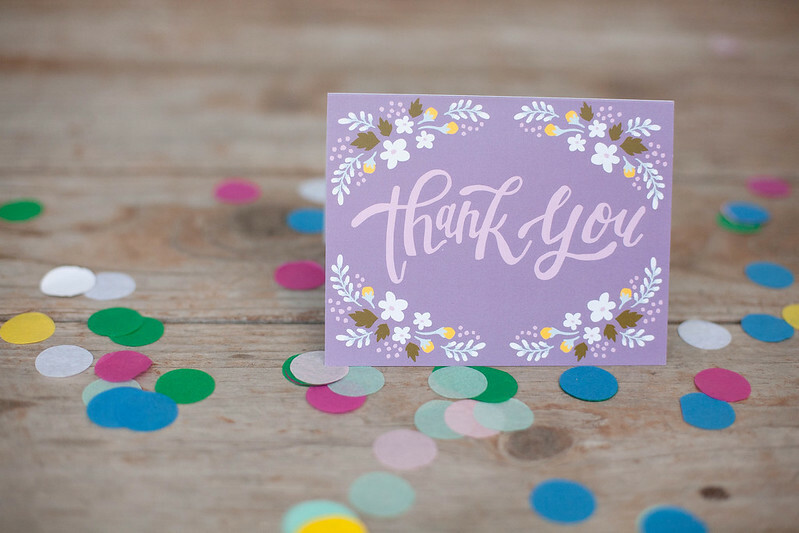 Basic Invite gave me the chance to try out their site for myself and these are some of the adorable thank you cards that I picked out! 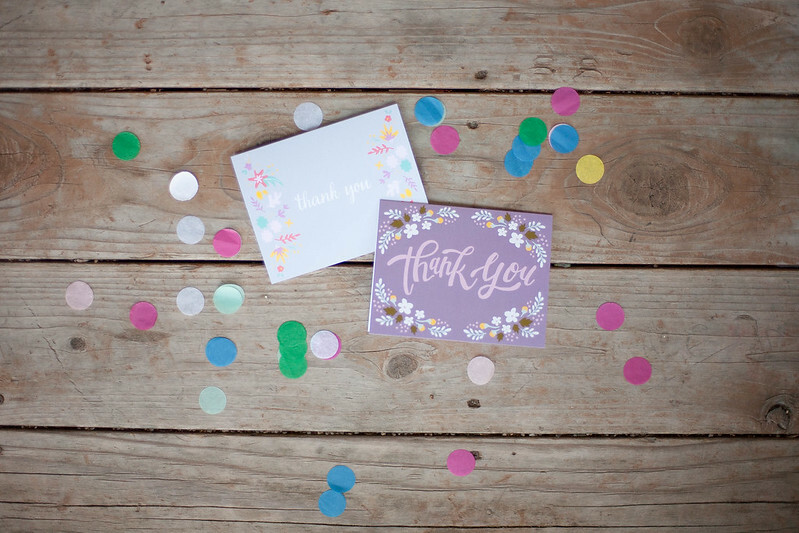 In the thank you card section alone, there are over 600 cards to choose from, each of which can be completely customized! Needless to say, it took me a while to choose and I had so much fun playing around with the colors to make them just perfect! Basic Invite offers hundreds of lovely custom options for wedding invitations, birth + graduation announcements, holiday cards and more! Their site is super easy and fun to use. I'm so happy with how the quality of my cards turned out as well; the card stock and envelopes are both great quality. 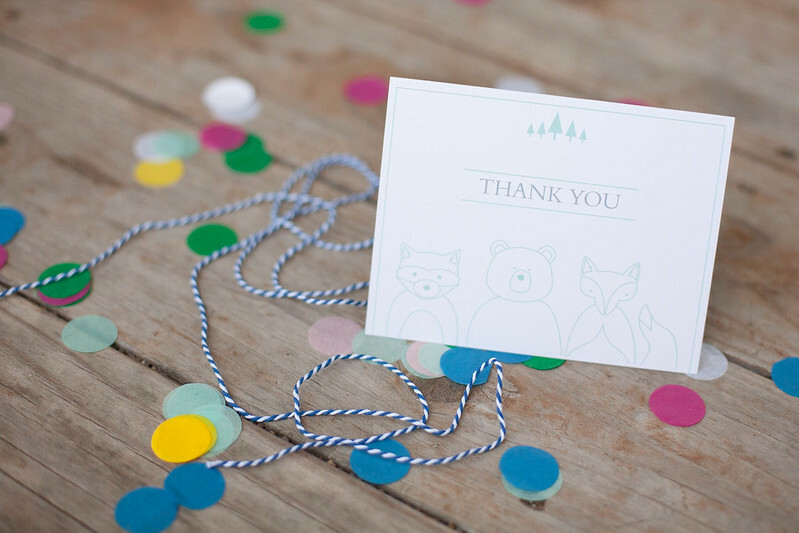 Do you have experience ordering custom invitations? Which websites have you used? Working on this post reminds me of when I was planning my wedding and hand painted Chinese symbols on all of the wedding invites that I made myself: true story! Use code 15FF51 for 15% off your order! 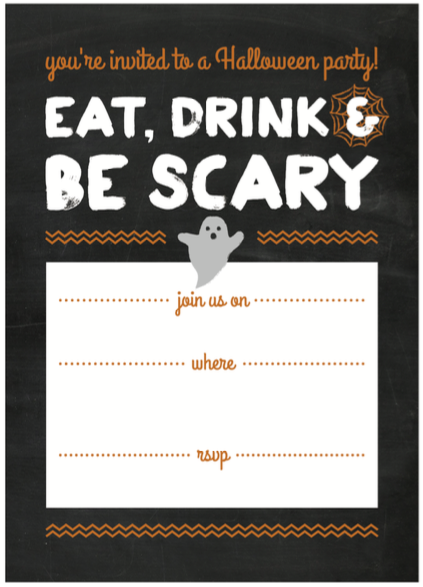 Be sure to check out the free printables section where Basic Invite is currently offering this adorable halloween party invitation, free to download! These are gorgeous!! Going to check her out!